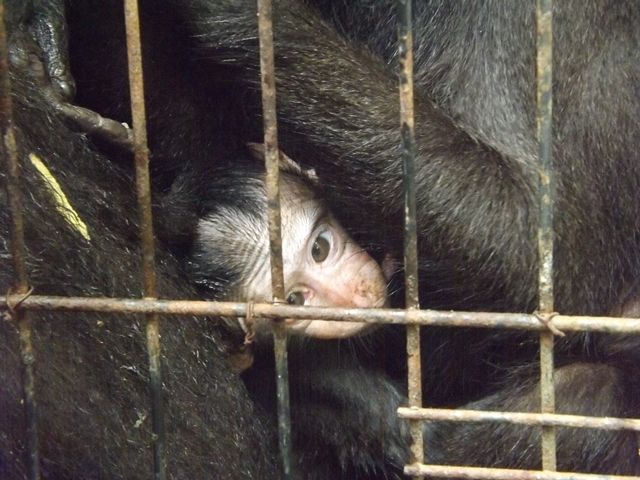 North Maluku Water Police thwarted a smuggling attempt of dozens of Yakis or Crested Black Macaques (Macaca nigra) in South Halmahera, North Maluku at the end of May 2018. More than 20 Yakis were going to be smuggled to Sulawesi. The operation began when North Maluku Water Police conducted a patrol in South Halmahera and found a boat loaded with Yakis. The boat belonged to a man from Sangihe, North Sulawesi. The Police arrested three men along with the evidence. This finding was quite shocking because the Yakis were captured from Bacan Island, which were assumed to be a safe habitat for them. Yaki's habitat in Bacan Island is in fact a lot safer than its origin in North Sulawesi, which has been rapidly shrinking. "We suspect that Yaki poachers have moved to Bacan because it is now very difficult to do so in North Sulawesi due to intensive security and surveillance," said Rosek Nursahid, founder of PROFAUNA Indonesia. 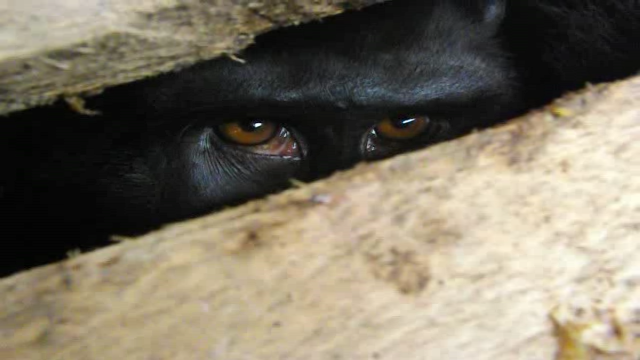 Yaki is protected by law in Indonesia, and its survival is highly threatened by habitat loss and illegal poaching. Yakis are being captured from their habitat to be traded as pets and also for bushmeat. "Consuming Yaki is against the law, and it is irrelevant with today's values," added Rosek. PROFAUNA Indonesia strongly supports the authority's effort to uncover this smuggling case because law enforcement is among the most effective measures to protect Yaki, which only remains approximately 5,000 individuals in the wild based on latest researches.